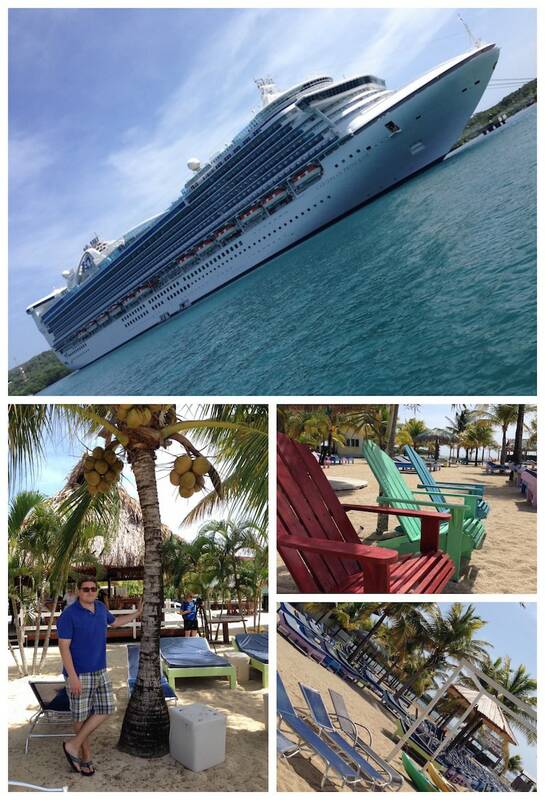 I’m still thinking about the Princess Cruise that my husband and I took a few weeks ago. We decided to go without the kids because we thought it was time to reconnect. 13 years of marriage and 3 beautiful children… honestly, I was really looking forward to quiet conversation and slow paced days. No diaper bags to pack. No schedules to worry about. It was just me and my man… and we had a WONDERFUL TIME. I am going to do a write up about the actual boat – there is plenty to talk about when it comes to what the Princess Cruise offers while away at sea. But for today’s post, I wanted to concentrate on some of the excursions we did together. How Do You Choose Excursions? Before I get into WHAT we chose, I want to talk about HOW we chose them. When you book with Princess, you are provided with an account to access your cruise itinerary. From the comfort of my own home, I was able to book whatever I wanted to – without even stepping FOOT on the ship. I loved this because it gave me ample time to read through all the offerings. Out of the four islands that we visited, I booked two excursions via the online portal. I didn’t want to lock us in for the entire trip without having a conversation with someone on board. I always love to talk to the staff. They know more than anyone else what travelers should visit, right?! 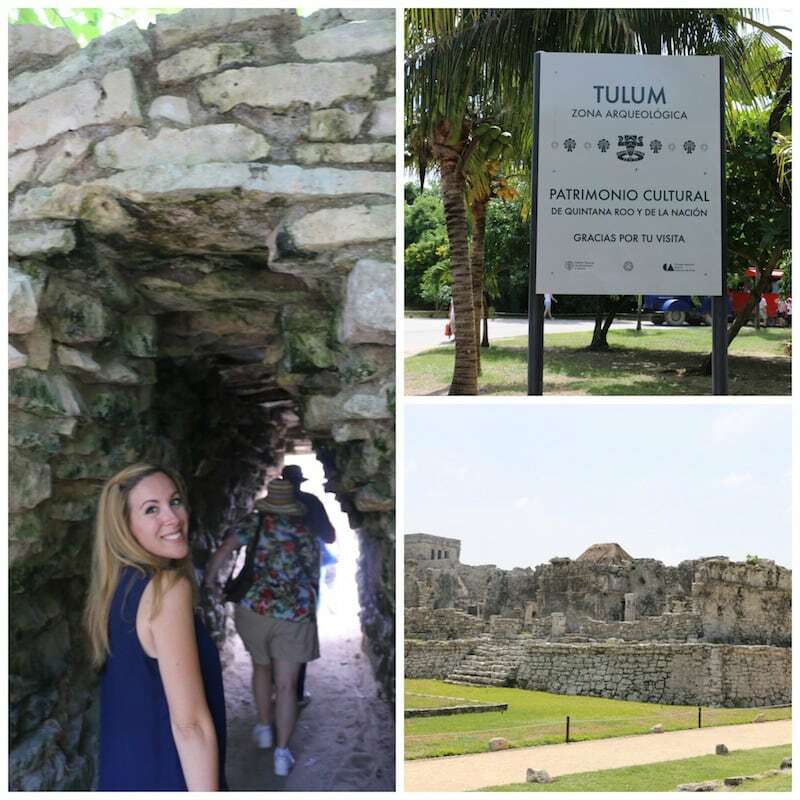 I’m so glad I did it this way because I was able to secure a visit to the Mayan Ruins and still score a kiss from a dolphin. You can choose to get off the boat and do a tour with Princess. You can choose to explore the island on your own. OR you can choose to never step foot off the ship. As a cruise lover, I hope that you take advantage of the ports. 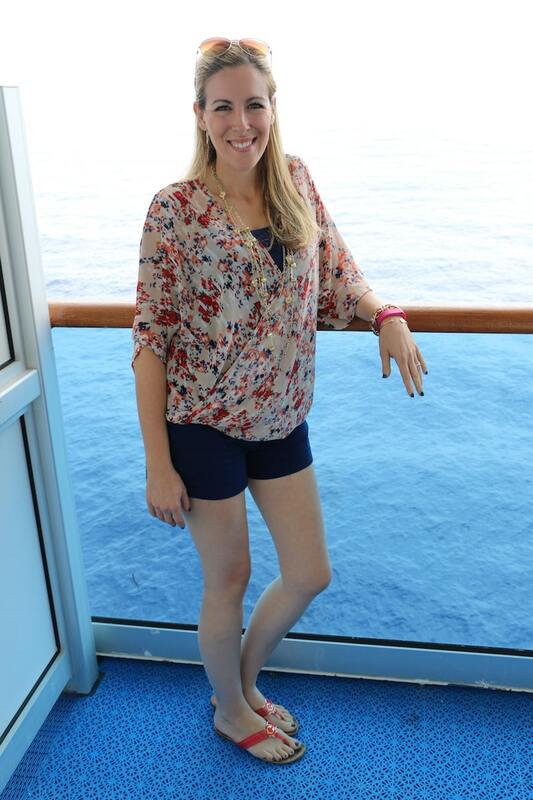 That’s the most beautiful part of cruising if you ask me! You pack once but get to see so many different countries. So easy! Personally, I like to do everything with the cruise because I know that they can be trusted. You can’t say the same for the other options you find down the road. I’m going to walk you through the four ports that we visited and what we chose to do at each stop. There are dozens of options on each island. LITERALLY. The night before, you receive a booklet in your room and you have the option to reserver what you like for the following day. 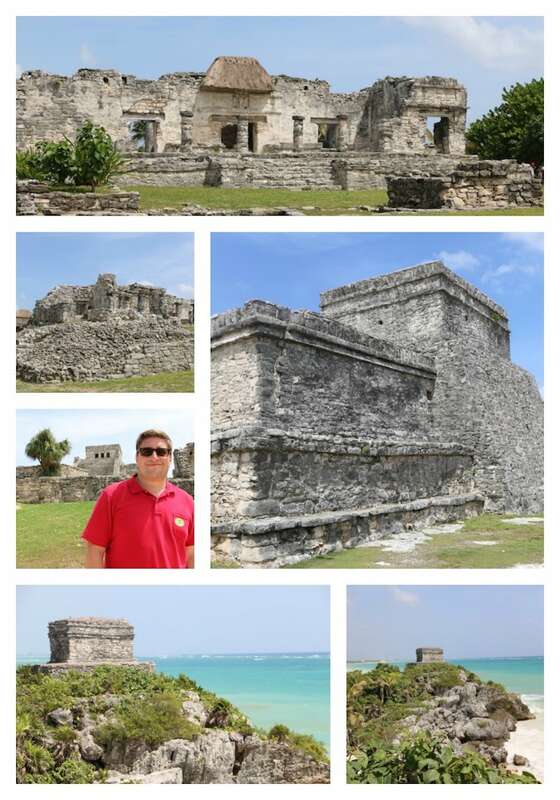 Here are the excursions that Bill and I chose. 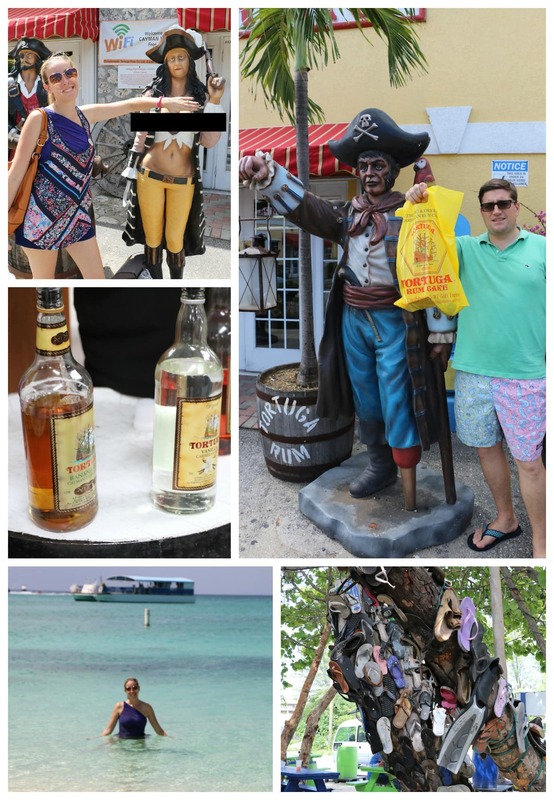 Grand Cayman was one of those islands that my husband and I are absolutely going to visit again – but for a longer stay. It was amazing. Simply put. It all started out with a brief tour where our guide explained to the group about the culture and the land. BEAUTIFUL. Mind you — you find these tour buses RIGHT at the PORT. 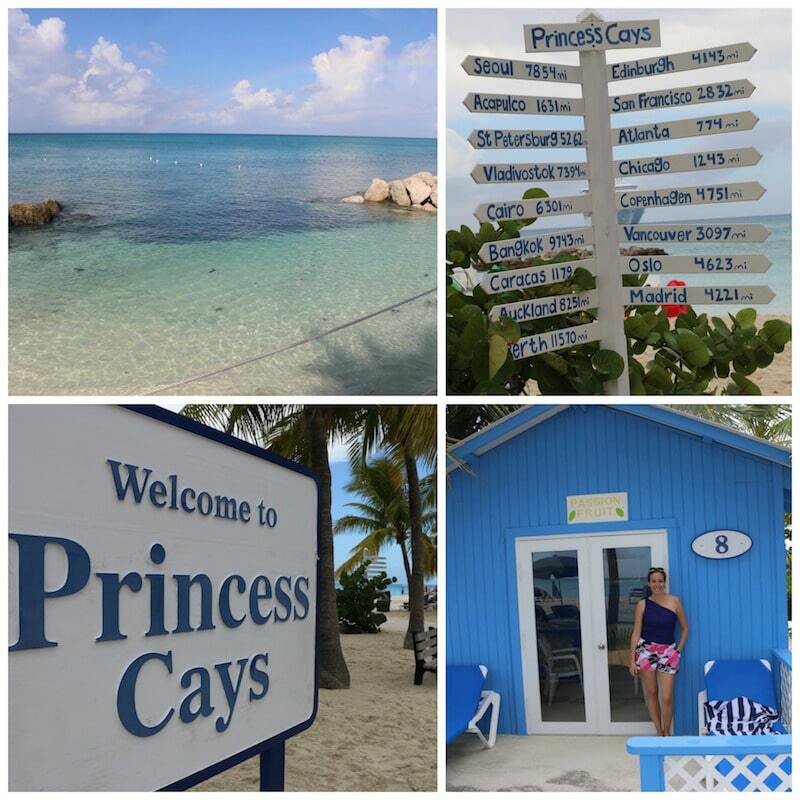 You walk off the bus and BOOM – there’s the sign for PRINCESS CRUISES! Really easy to navigate. Don’t worry about getting lost. 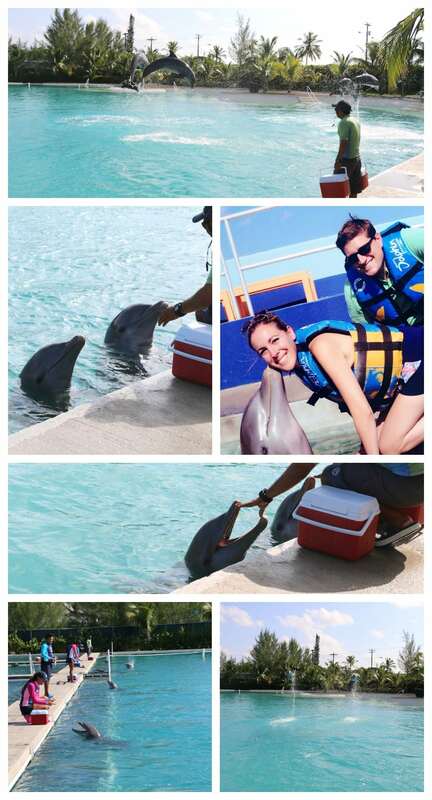 During the tour, we had the opportunity to see a dolphin show. I want to point out that there were other excursions that would have enabled us to SWIM with dolphins and it was for a reasonable fee. However, we did that once when we were in Hawaii and thought that the show would be good enough for us. If you haven’t had a chance to swim with dolphins, consider that route instead. Tons of fun! Welcome to Hell! No really. How could I pass up visiting a place called Hell? We LITERALLY mailed ourselves a postcard because we knew it would say that it came from HELL. It’s now hanging on our refrigerator. I mean – can you stand it? After we left our dolphin excursion, we took a quick bus ride to … THIS. 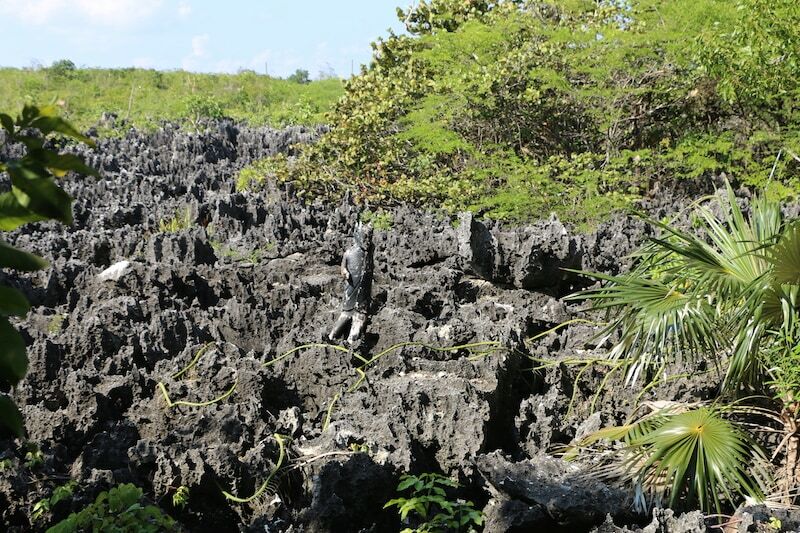 This old rock formation has inspired the town to rename itself HELL. They even put a postoffice right next to the photo opp just in case you wanted to send a note home. 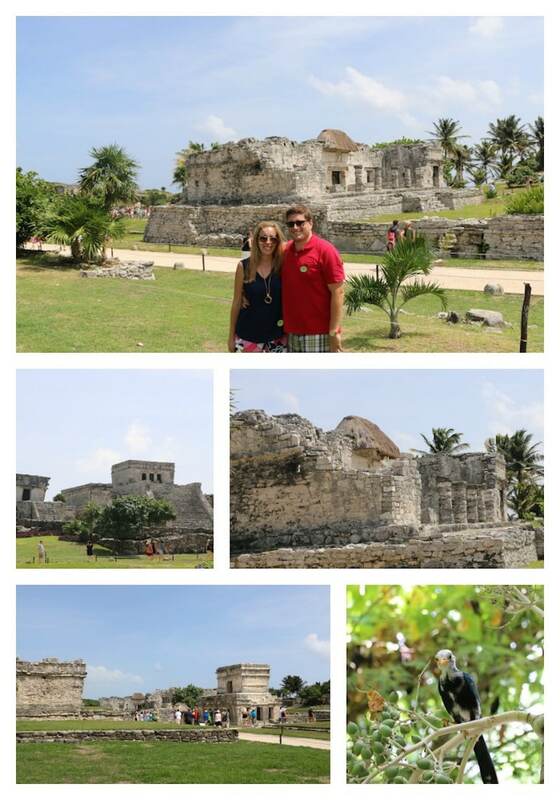 I have been dreaming about visiting Tulum for as long as I can remember. There’s just something about those ruins — they’ve been calling me for decades. I know what you are saying. Vera, how can they call you for decades when you are only 18 years old? Don’t try to figure out the math — just don’t. The ride was pretty long — and before we got on the bus, we had to take a boat ride. This was a full day event. Know it. Own it. Be prepared for it. At the end of the journey – however – is magic. Plain and simple. I am going to let you in on a little silly secret. 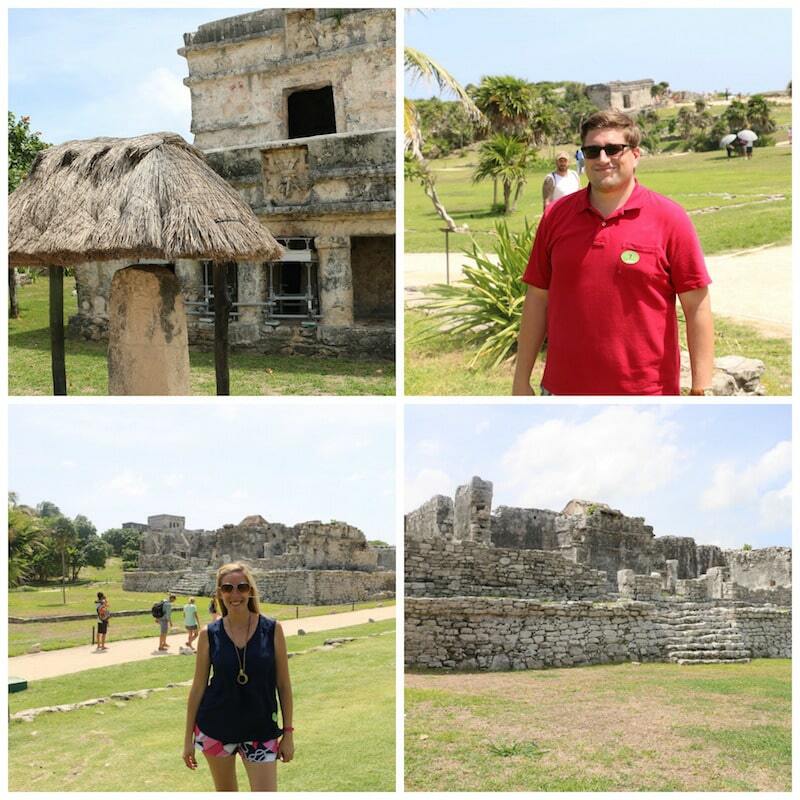 When I first touched the Mayan ruins, I thought that something would happen to me. I can’t explain what? I’m not exactly sure why? But I thought SOMETHING would occur. That’s how much I believed in them and in their power. And just in case you are curious — I wasn’t transported into another plain. A higher power did not speak to me. Maybe the wind blew a little harder for a second or two. Maybe not. Either way, I made it! I made it to a place that has been on my bucket list forever – and I almost cried. Your ticket includes a walking tour. You can stay and listen or you can explore all on your own. It’s entirely up to you. I’m a sucker for history, so I took it all in. And besides, you get enough down time at the end to take photos. If you want, they even give you time to jump in the water! I didn’t feel like getting wet for 20 minutes only to jump back on the bus. Just know it’s an option. You will also have the opportunity to buy souvenirs in town and catch a bite to eat. We devoured some tacos and enjoyed local beer. Private Island time! 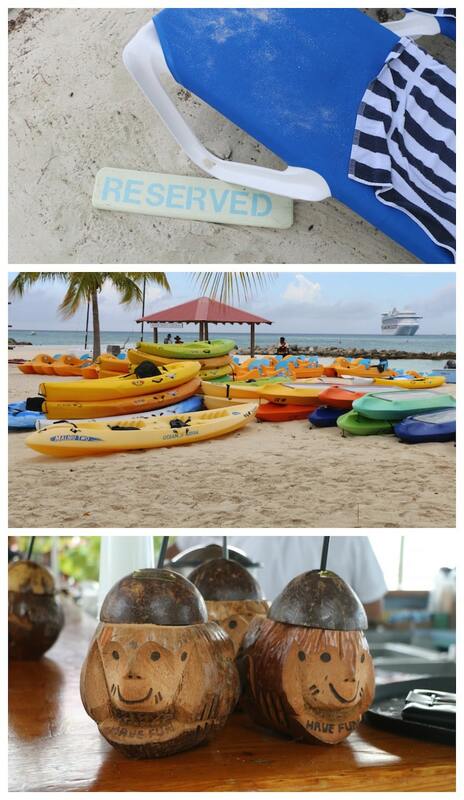 Princess Cruises have their very own private island that they bring their guests to for a day to enjoy. 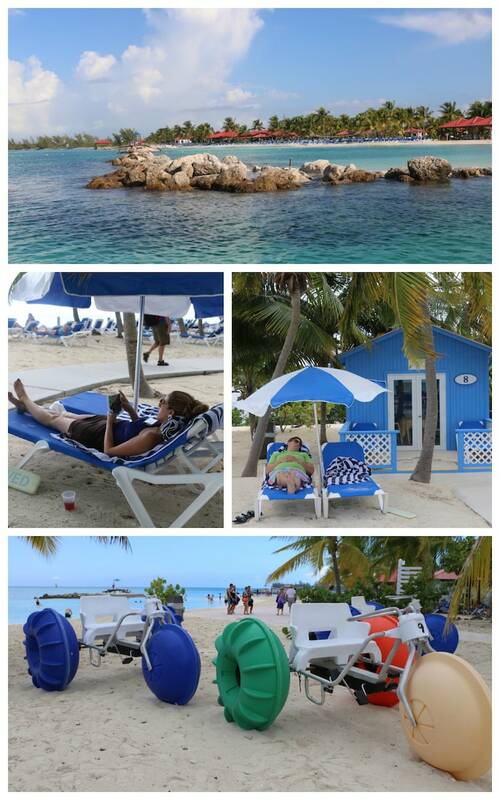 You can walk off the boat at your leisure and take advantage of sandy beaches and clear waters. 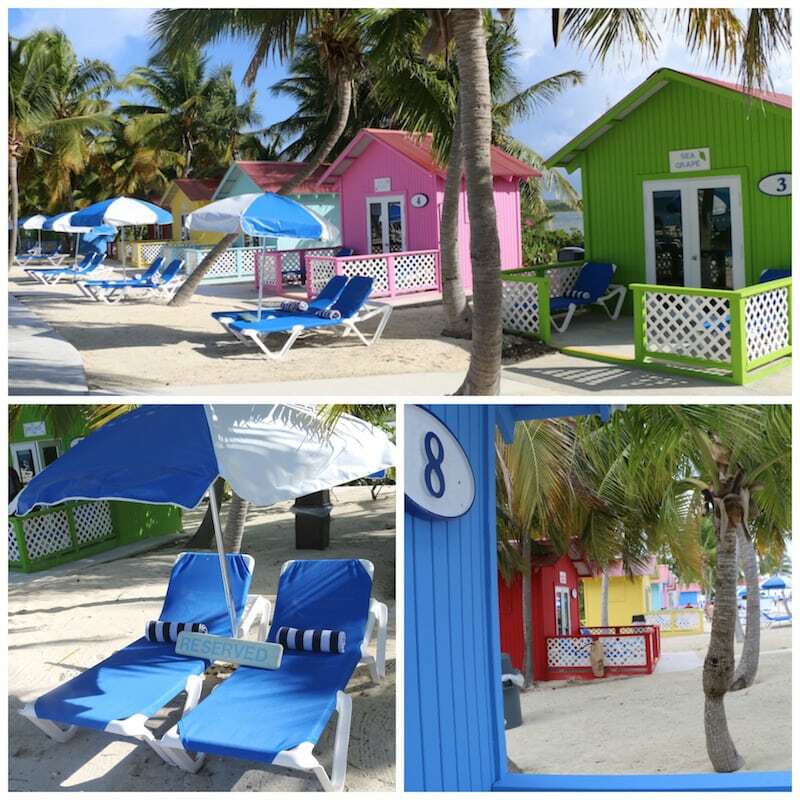 We weren’t in that big of a rush in the AM because we actually rented a bungalow while on Princess Cays. It was a very small room with a little table inside and 4 chairs. Air conditioning comes in handy on SUPER hot days, but when we were on land, it wasn’t very hot at all. Truth be told, we barely used it! Still – it was nice to have our own spot on the beach. A waitress was assigned to our section and lunch was served nearby. There were also optional water sport activities available to rent. Bill and I were looking for a restful day, so we didn’t look into this much. We slept. We read. We listened to music. And we jumped into the water in between. 😉 Lots of fun! 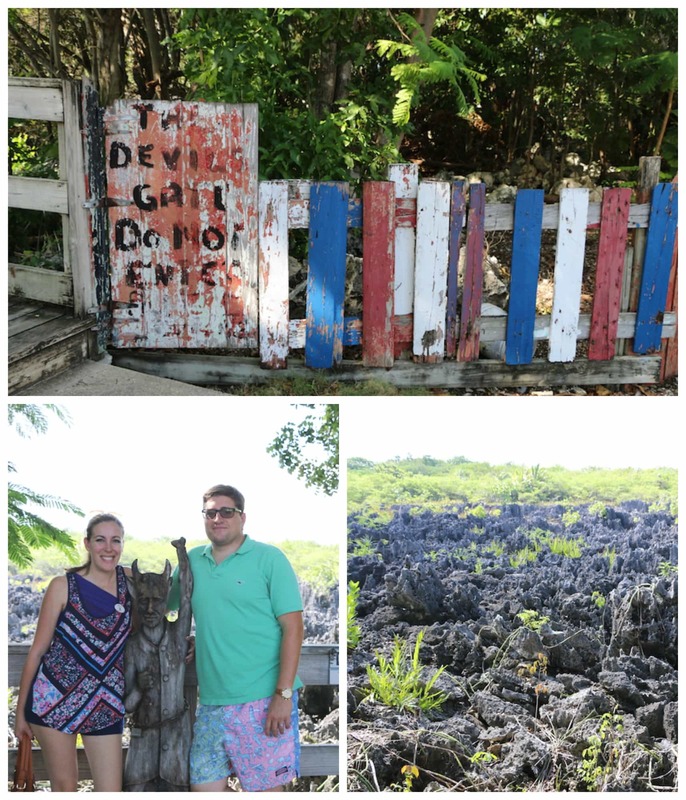 Roatan certainly brought the most culture and experience for us. We really had a great time. It all started off with a boat ride to check out two shipwrecks right off the mainland. 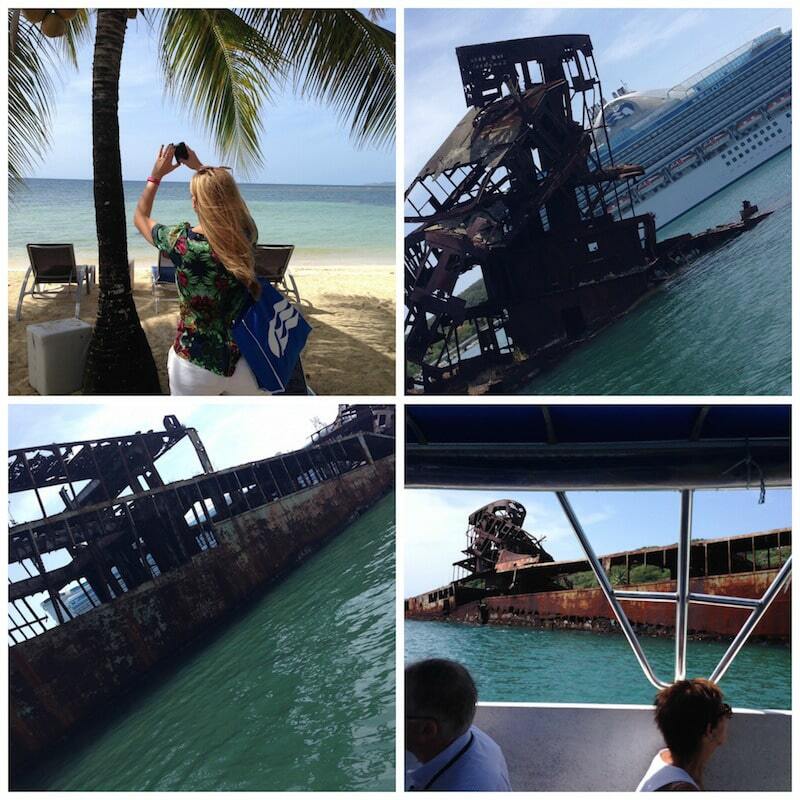 I can’t say that I’ve ever seen a shipwreck in person – so that was a real treat. The tour guide also walked us through some local vegetation that was indigenous to the region. 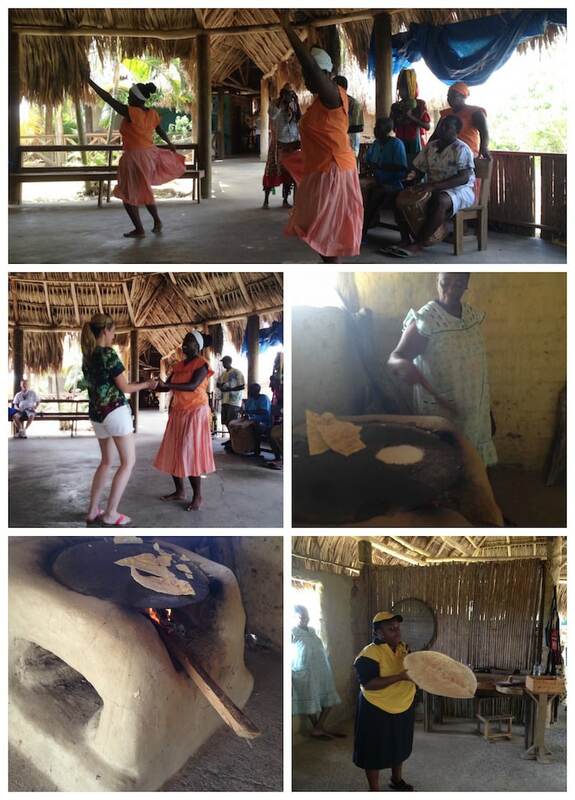 Then – it was off to see the Garifuna Tribal Dancers. So amazing! Not only did we get to see them dancing, but we were able to taste some of their homemade bread, learn about their culture and… JOIN them at the end for a final dance! I did not know what I was doing… but I tried my best! You have to see my video that I made — it lets you see the experience in another way. 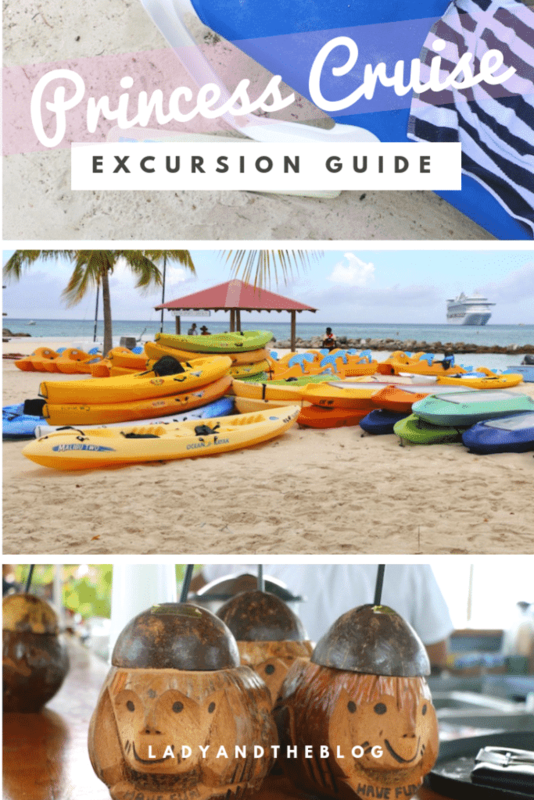 Each of these excursions are included in this compilation. Are you ready to experience the world? Are you ready to try and taste and feel things that you never thought you would? If you would have asked me last year if I thought I would be dancing with the Garifuna Tribal Dancers in Roatan this summer, I would have told you that you were CRAZY. But I did it! And it is a memory I will keep with me forever. My husband and I laughed and held hands and danced and swam and just … existed for 8 beautiful days together on board the Princess Cruise. It was the ultimate getaway. I have one more post coming up that will walk you through the ship offerings — look out for that soon! * Princess Cruises invited me to travel with them this summer. All opinions are my own.